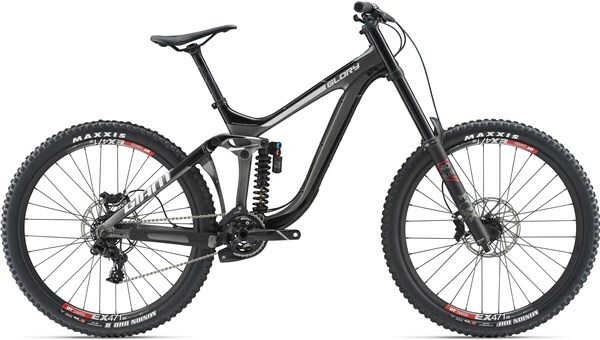 For the most demanding downhill courses, you need a bike that can handle what’s thrown at it. 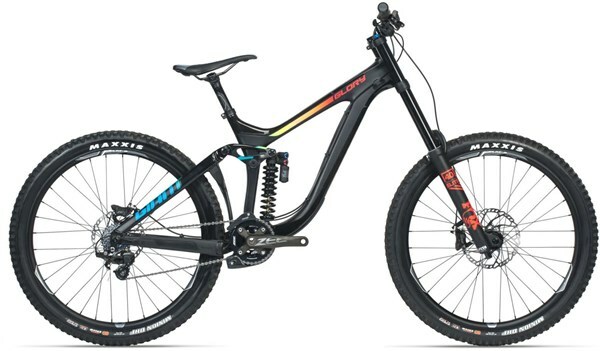 The Giant Glory Advanced 1 is that bike, complete with a carbon mainframe and 8” of Maestro suspension out back and Fox 40 fork to take on the challenges. Shimano’s Zee drivetrain is robust and reliable, shifting smoothly, while the Zee 4-piston disc brakes are hugely powerful stoppers, giving you all the stopping power at your fingertips.